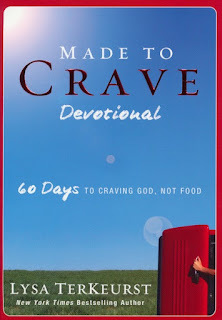 I really want to recommend the devotional "Made to crave", by Lysa Terkeurst. 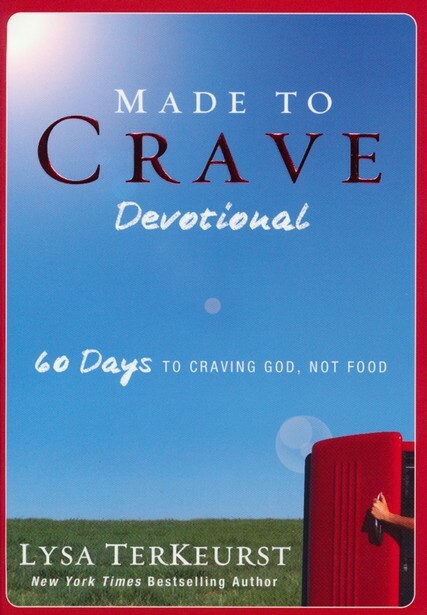 60 days to craving God, not food. Whether you have "eating issues" or not, Made to crave speaks to that yearning and emptiness all women feel; the desire to feel beautiful, good enough, lovable. 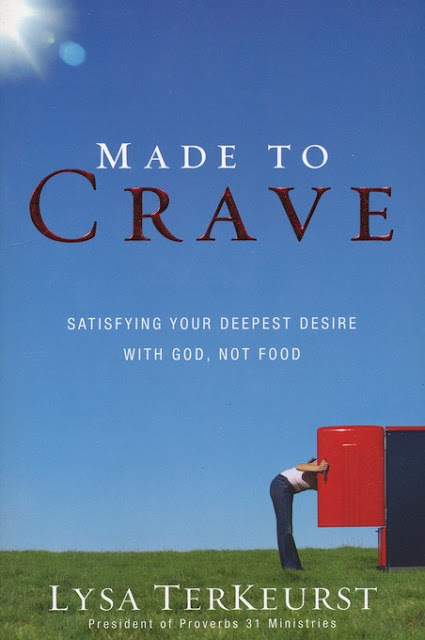 The devotional is a beautiful reminder that ALL our needs (even weight obsessions) can be found in Jesus. This is not a book about losing weight, tips to take off lbs or a sure-fire way to avoid chocolate (although her website covers topics about healthy living and taking care of your body). 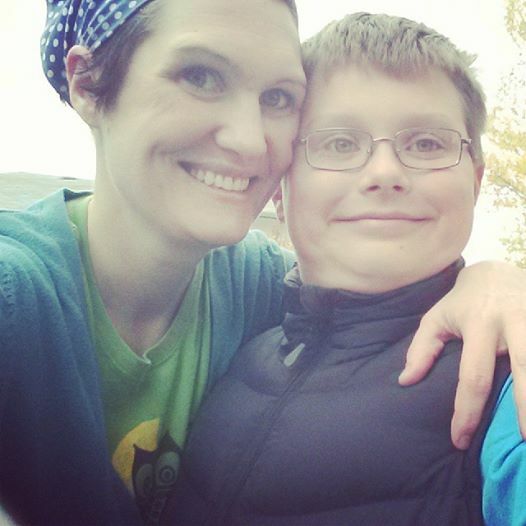 Lysa instead writes about the root of our cravings for food, and addresses the spiritual battles that women fight when they are obsessed with how their body looks. This devotional was written and created as a follow-up to the original book. I haven't read it yet, but actually ordered the DVD series online for a price that i just couldn't pass up. I'm not sure if I'll do the book study by myself or with a group of friends. It will be a great resource to have on hand, none-the-less. I no longer have the eating disorder that overpowered most of my 20's, but my frailties and vulnerabilities around body image have been forever bruised. I feel weakened by the lies that I believed for so many years-the only way i find strength in this struggle is to cling to Jesus. I may no longer need psychiatrist help to keep food down, but I will forever need reassurances from scripture or these kind of resources to remind myself of where true beauty is found. Jesus' love is not dependent on how I look or on circumstances in my life, it is steadfast and He is sovereign. i'd love to watch the dvd with you sometime! i read the book and have the devo book also. what she says really makes sense in my life.